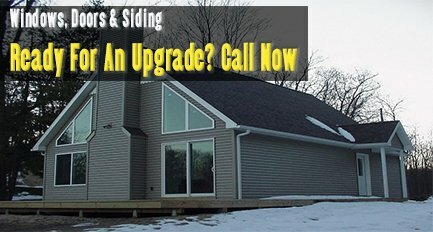 CoverUp Enclosures - Coverup Enclosures is a General Construction Remodeling Company in Mid Michigan serving the Areas of Grand Rapids, Lansing, Ionia, Lowell, Grandville, Greenville, Portland. High quality work and energy efficient work and products have kept us open for over 25 years. 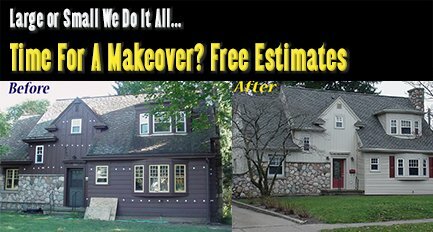 We are proud to be the leading remodeler of Central Michigan. Let your dream home become reality with extraordinary craftsmanship and top grade materials that will last for generations to come. We also proudly uses top quality energy efficient materials for all home projects. Keeping your budget in mind while making your dreams come true, we will help you make decisions that will keep your bills low and comfort high. 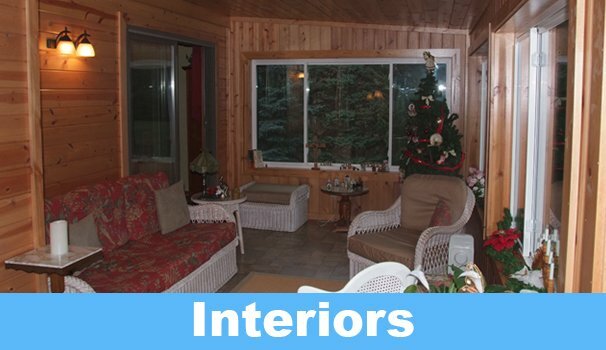 At CoverUp Enclosures, we understand that adding a room to your home can be very stressful. 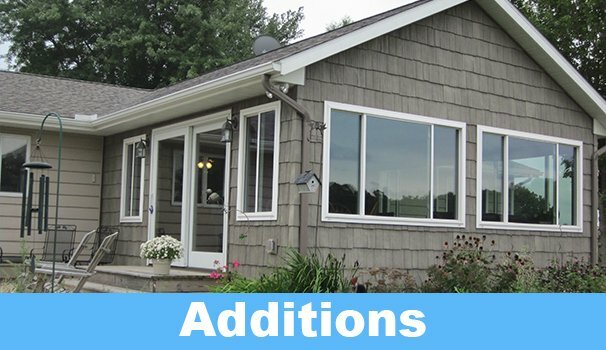 While an addition will add value to your house, it is also a major project that requires careful planning, including cost estimation. Remodeling projects can sometimes feel overwhelming. When you contact us at CoverUp Enclosures you’ll feel that anxiety quickly slip away. With over 50 years combined experience in the home improvement business, you will be impressed with our knowledge, superior installation, and use of the best products on the market. This is what sets us apart from the competition. 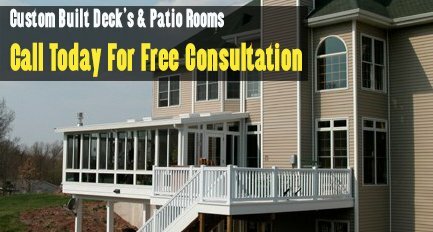 In addition to the 3-season, all-season patio rooms and porch enclosures, we provide an array of remodeling services, both inside and out. Owner Doug Borup is fully licensed in the State of Michigan (license #2101085162). He has an A+ rating with the Better Business Bureau and achieved the honor of a Design Award from the National Sunroom Association. He also was also one of 10 nationwide who was awarded the Alcoa National Siding Award. 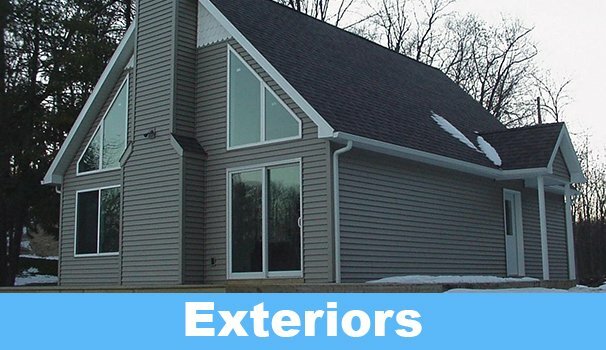 CoverUp Enclosures serves West Michigan and the greater Grand Rapids and Lansing region. Thank you again for visiting and feel free to contact us with any questions.